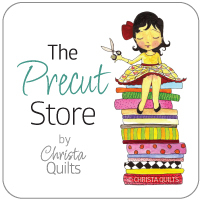 Christa’s Soap Box – Teach a Friend to Quilt…. Teach a friend to quilt… and you’ll have a fabric-friend for life. My longtime friend Janice popped in over Christmas and she asked the best favor that any friend could request – she asked me to teach her how to machine quilt! First a little backstory – Janice and I have been friends since just after I got married and she’s always been crafty. In fact, I’ve mentioned her on my blog before and we’ve swapped a few artistic creations over the years. 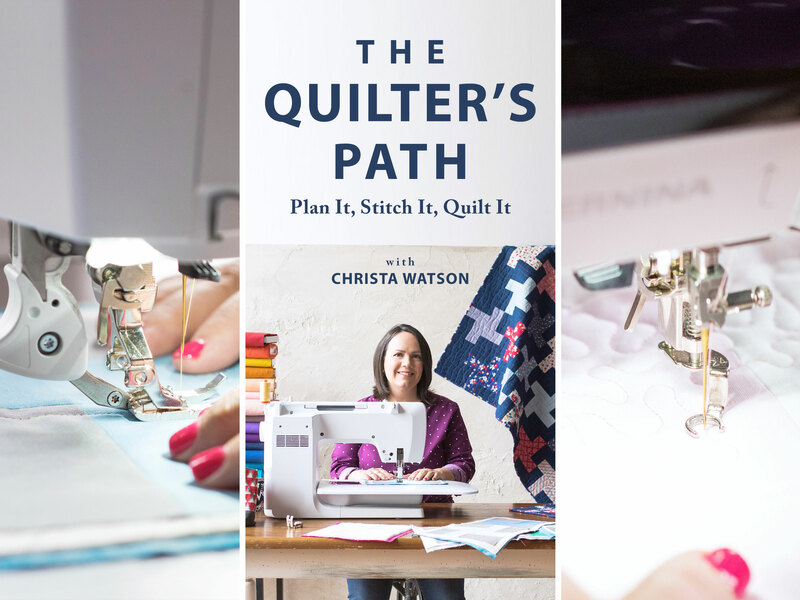 Way back in those days when I started quilting I told her I’d make a quilter out of her someday… and now that day has finally come! Minky on the back is super cozy! So I started her off how I usually do when introducing machine quilting to my students, with a paper and pencil, and we set to sketching out some interesting designs. Doodling on paper is so fun! 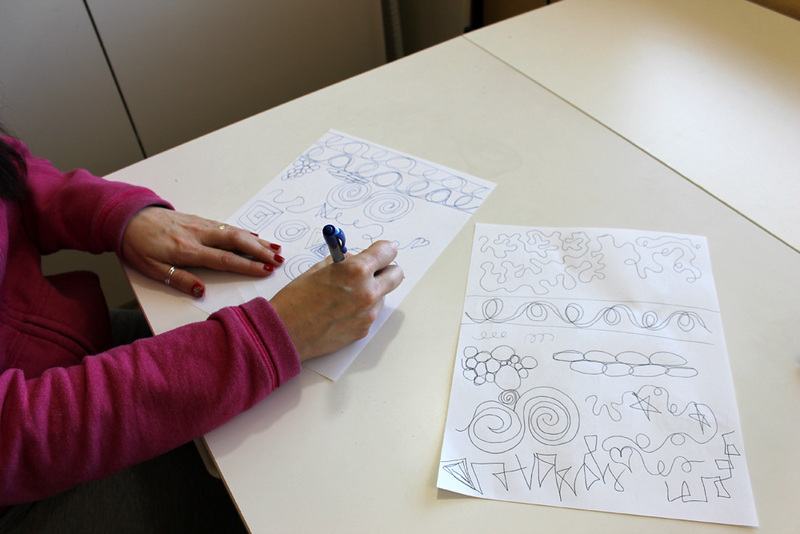 Then we went to town trying all sorts of fun motifs like pebbles, swirls, geometrics and loops. After a few pages, she had the rhythm down and started to make that muscle memory connection between her brain and her hands. 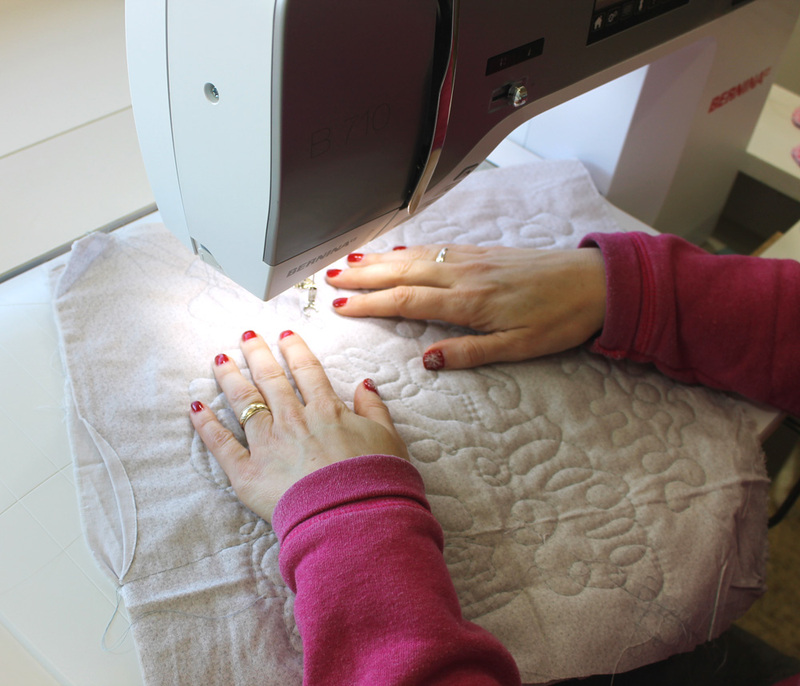 After all, the hardest part of machine quilting is knowing where to go next! Next, it was time to hop on my machine and try out what she’d learned. While she practiced, I made sure to tell her all about my favorite FMQ tips and I gave her a mini tutorial on binding by machine. I mentioned that it may take awhile to get the knack for free-motion quilting, but she can feel proud of doing it herself! I fully expect that when Janice comes out for her annual visit next time, she’ll have completed her next quilt completely – from start to finish. I can’t wait for the show and tell! I have been fortunate to have a quilt store a block away from me called Quilting Divas. 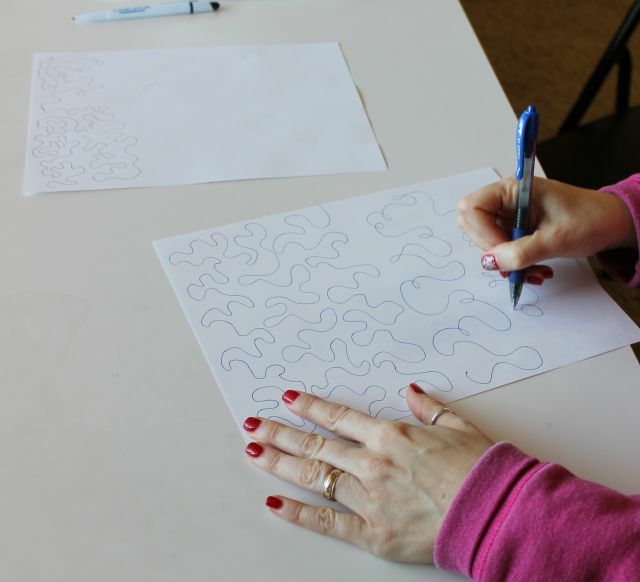 Although they do quilting for clients, they also offer free motion quilting classes! I have learned many tips from them but practice, practice is the best. I do my doodling on a large dry erase board. I am lucky to have the best of both worlds! Just finished making your quilt along Christmas quilt. It was so much fun. Thank you for sharing your love of quilting with everyone! When you say ‘the shop quilted it for her’, I think you have the answer as to why they only teach piecing! Awesome post!!! It made me so happy to hear how she wanted to do it herself!!! I know my mantra is “You CAN do it!! !” on a DSM!!!!! YAY!!!!!!!!! You’re a great teacher your friends quilt is amazing! Fun to meet you yesterday and to have a chance to sit down over lunch and enjoy some quilting shop talk. I hope the rest of your Road experience was beneficial, and wish you safe travels! What a wonderful thing for you to do. I would love to have a friend to show me how to actually do quilting. I started quilting — no piecing quilts — about 9 months ago and am trying to learn from free online videos how to make quilts from precuts. I have one of your classes downloaded. Since I have no friends who quilt I took a class at a shop but, as you said, they don’t teach anything beyond cutting and sewing the pieces. I’m joining a guild to see if I can find a friend to show me how to “quilt”. What a great friend! My cousin got me started piecing years ago and we have our private quilt retreat at her home every summer. Love this! I have two friends I taught to quilt 3 years ago- I told them I needed some friends to play with! i was so excited to see your “String of Pearls” on display at Road to California – I love it and was so proud to tell my friends it was made by one of my blogging friends. Congrats to you! Congratulations on another convert! I love your patterns and piecing the quilt, but no matter how many times I try, the FMQ always looks terrible (I have a Bernina 1130). Tried all your tricks and tips, but just can’t make it work for me. We can’t all be talented in the same way, I guess <>. Just finished piecing your String of Pearls and can’t wait to show it off! (renamed it Kaffe Klatch for obvious reasons :^)) Love reading your blogs and your tips. 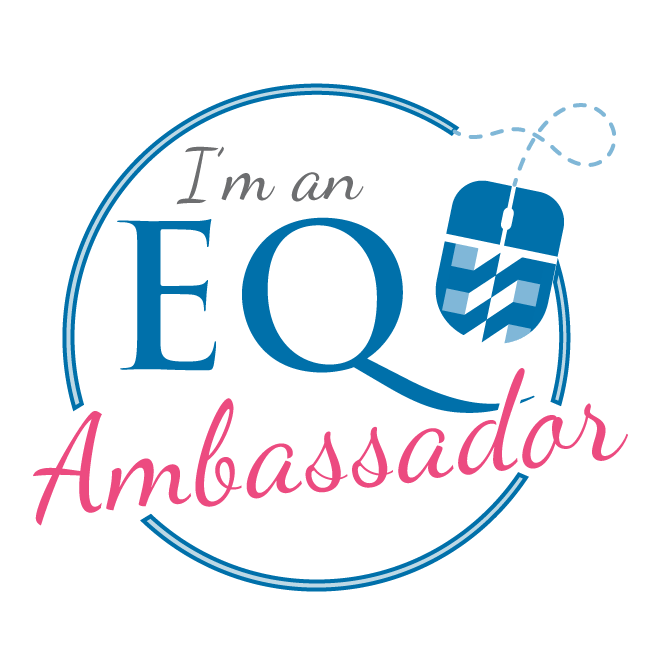 Thanks for all you’ve done to promote quilting! That is terrific. And so true how most shops only teach you how to complete the top. She’ll be showing off great quilting now thanks to you. I can’t think of a better teacher! How wonderful of you to take time to help a friend. I’m going to definitely start practicing FMQ. I need to get that foot for my machine and jump right in. Thanks! Yay for you for making your own quilts! We just dropped the feed dog and put on the free-motion foot and went to town! Hi Christa – love your blog! 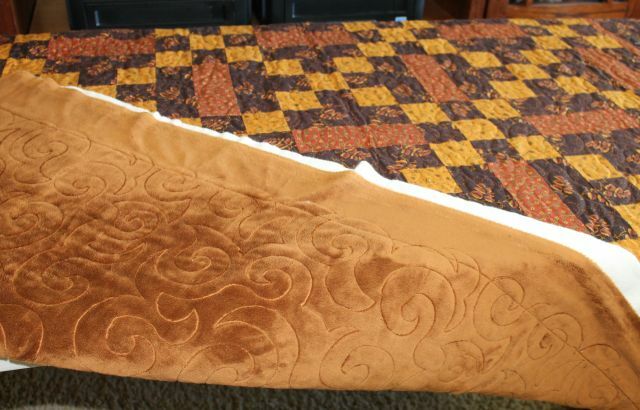 Do you use the BSR for free motion quilting?? 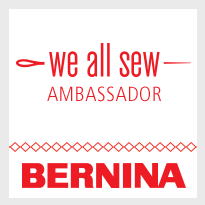 What Bernina machine is she sewing on? 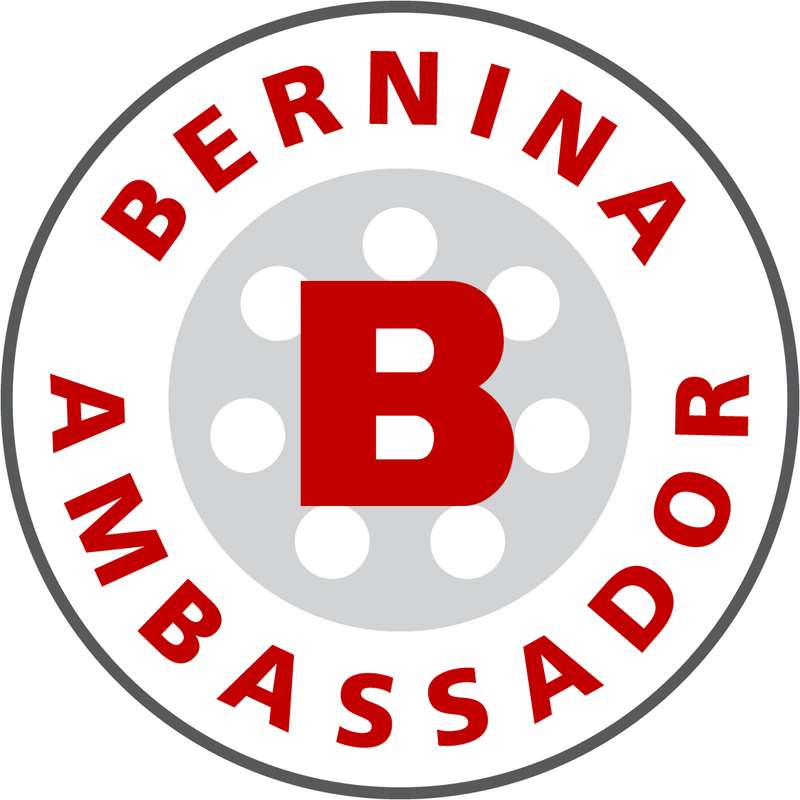 That’s my Bernina 710 – I got it a few months ago and love it! Congratulations on teaching another person to FMQ! 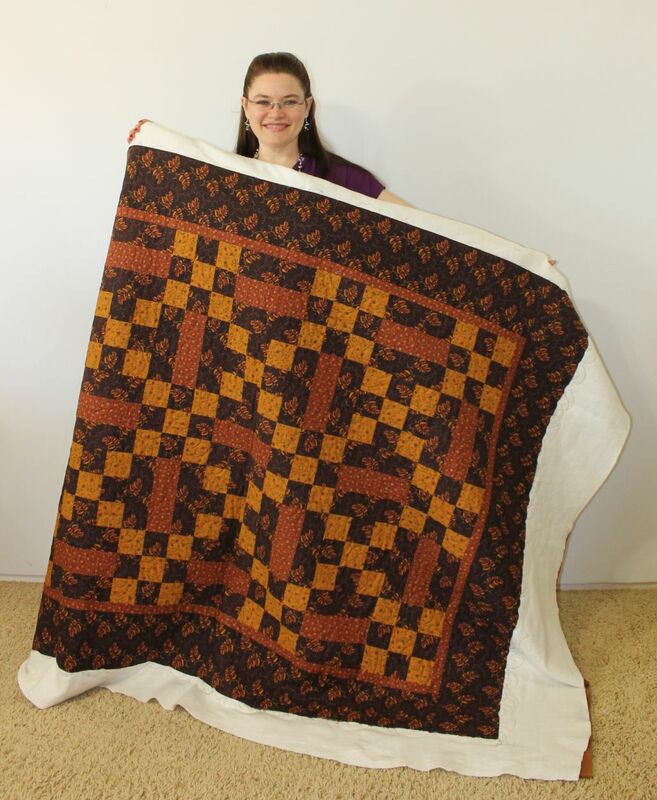 I know that by participating in your Modern Trees QAL, you gave me the confidence to quilt my own! It’s not perfect but nothing is in life anyways! Thanks Christa! Evening! I saw your String of Pearls on display at Road today. Felt good to recognize something that I saw the quilting process. Well Done Christa!